2014 Free Agent Outfielders – Jacoby Ellsbury or Shin Soo Choo? Once the World Series ends, it seems as if it takes no time at all for the hot stove league to fire back up for the winter. Where will the big free agents land? Will there be any blockbuster trades? These questions are fun for baseball fans to wrestle with all winter long, and the answers slowly trickle in until the rosters are set and the teams head to Spring Training. This year, much of the conversation will focus on two free agent outfielders – Jacoby Ellsbury from the Red Sox and Shin-Soo Choo from the Reds. Both of these players hit at the top of the lineup and offer power, speed, defense, and on-base skills. They are truly two of the best outfielders in the game, and both are available on the open market. But the question remains – which one would you rather see land on your team? 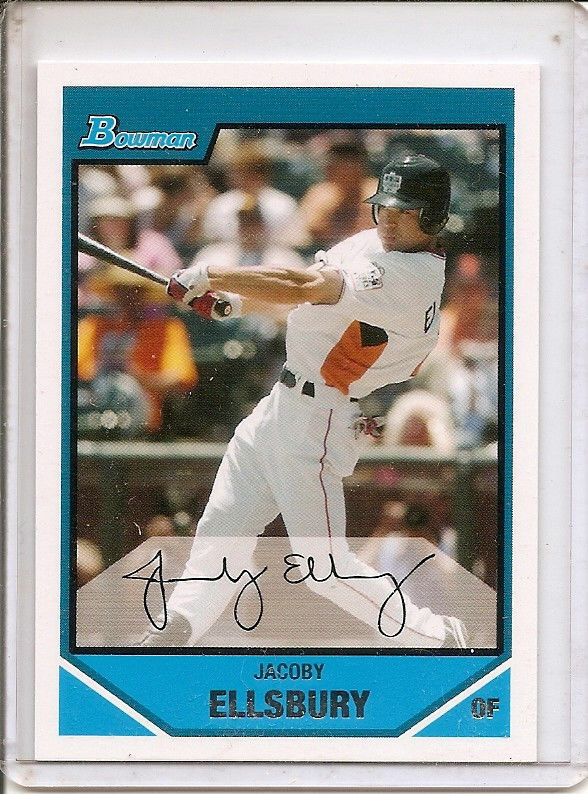 Coming off a World Series title which he had a lot to do with, Jacoby Ellsbury is a hot commodity. In the 2013 season, Ellsbury hit an impressive .298 with an OPS of .781. To go along with that, he stole a league-leading 52 bases and played excellent defense in center field for the Red Sox. Back in 2011, Ellsbury posted a season for the ages hitting well over .300 and slugging 32 homeruns. If he ever returns to that form, he will once again be a legitimate MVP candidate. The downside with Ellsbury is, of course, the injuries. He missed almost all of the 2010 season, and missed half of the 2012 season. Is he injury prone, or just unlucky? That is the question that teams will have to answer when they weigh their offers to the left handed outfielder from Oregon. Shin-Soo Choo might not have the name recognition of Ellsbury, but he is quite a player in his own right. 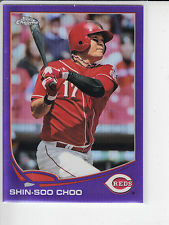 In his only National League season with the Reds, Choo had an OPS of .885 and hit 21 homeruns. He added 20 stolen bases to those numbers, and was one of the toughest outs in the league. Also, he walked an incredible 112 times on the season, a number that wasn’t far behind his strikeout total for the year. When looking for a drawback to signing Choo to a long term contract, it is probably his struggles against left handed pitching. If you are going to dedicate a large portion of the payroll to one player, you would like for him to be a steady force day in and day out. However, Choo has trouble against left-handed pitchers and won’t be the same force on days that see a lefty starter on the mound. Who would your winner be? When the times comes to write the check, whose name would you put on the pay line? Ellsbury seems to have slightly more upside than Choo, but comes with a higher risk of injury. Choo looks to be the steadier bet, but you would have to deal with his struggles against lefties. In the end, both are great players and are sure to benefit whichever teams land their services.